The art and culture aficionado Philippe Charriol took inspiration from Celtic necklaces, known as torcs, bringing the idea a modern twist to create what would become the foundation and renowned signature of the Charriol watch and jewelry house: the steel cable. 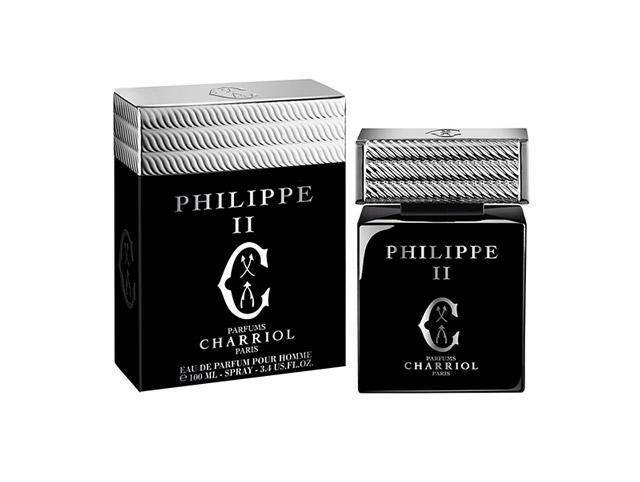 This distinctive, virile fragrance has a modern signature and timeless elegance. It is an Eau de Toilette designed for the active, urban, cosmopolitan man: a man of good taste who appreciates the finer things in life without pretension. Such a man will be captivated by the new, chic, exquisitely masculine design of the bottle, which artfully combines the traditional pattern of the Celtic cable with the cutting-edge technology and modernity of the Charriol watch dial. INFINITE CEL TIC Eau de Toilette is the new masculine elixir of infinite seduction that stands out naturally and distinctively. 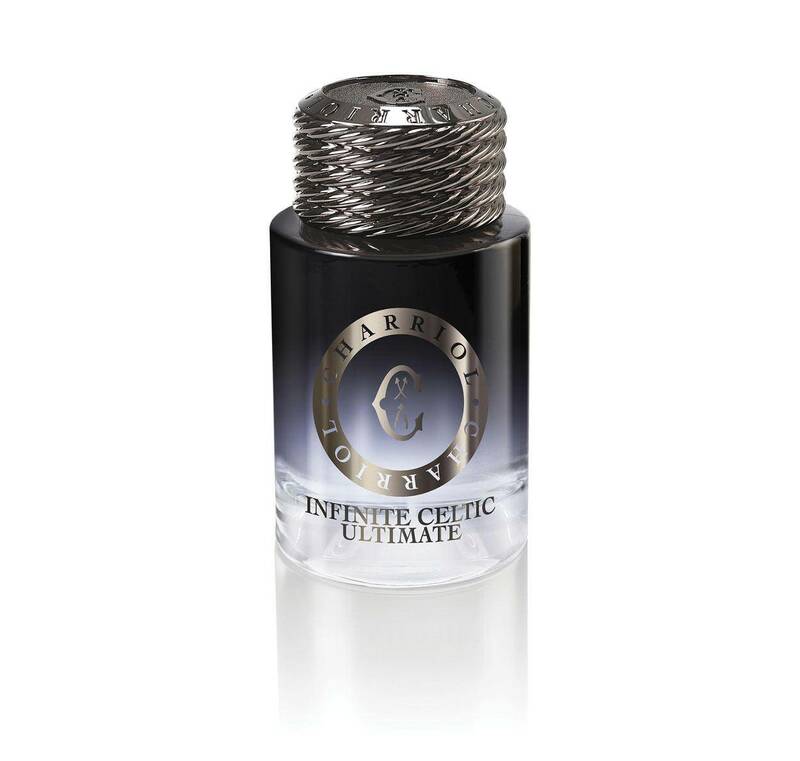 INFINITE CELTIC is an oriental fragrance with an intriguing contrast: it is both infinitely fresh and incredibly sensuous. 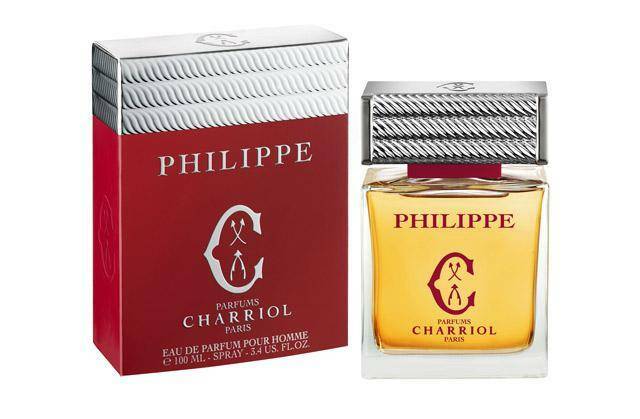 This men’s Eau de Toilette has a great deal of allure, revealing the full elegance of the gentleman who will wear it. The head notes are spicy, vibrant and truly refreshing, featuring sparkling Calabrian bergamot, the crystal-clear facet of star anise and the invigorating dimension of Bourbon pepper. 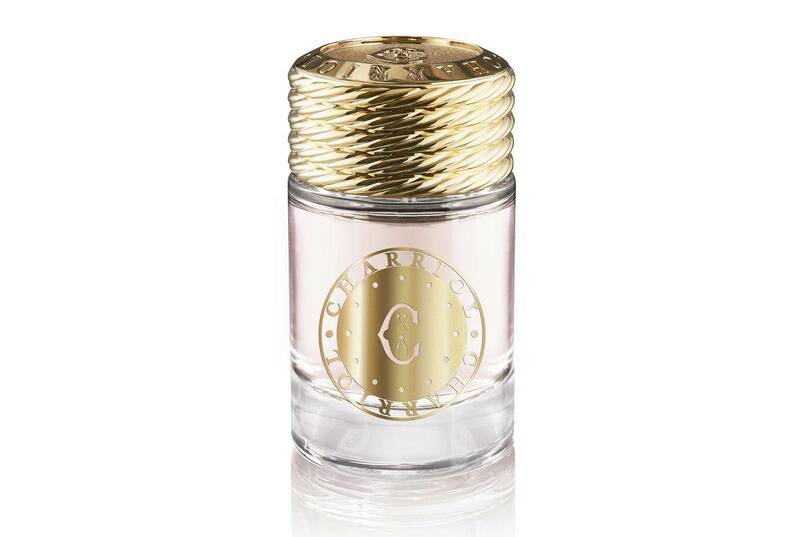 The emblematic, aromatic heart has intense, robust accents with the enchanting, sunny scents of lavender and geranium. These masculine accords are tinged with a subtly fleshy touch: the verdant floral note of ozone-drenched Lily-of-the-valley. The complex base reveals a very sensuous, sophisticated signature with the powerful, earthy notes of lndonesian patchouli, the oriental notes of Tonka Dean and the smooth, soft notes of sandalwood. INFINITE CELTIC is a typically masculine fragrance voyage that reveals a very modern, refined, authentic scent that plays on subtle contrasts. 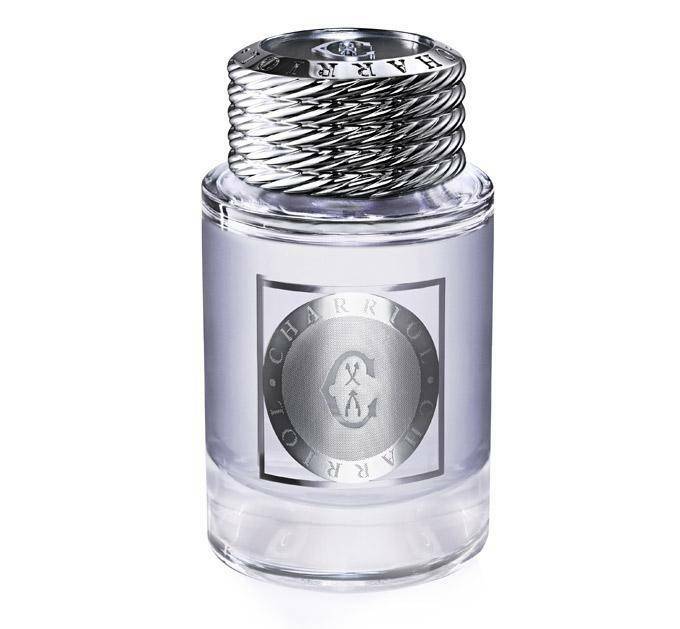 INFINITE CELTIC features a very elegant, powerful, virile new bottle that takes inspiration frorn the conternporary rnen’s watch collections of the House of Charriol. The bottle design, like the fragrance, offers a subtle contrast between a certain freshness and a true sophistication. The cylindrical bottle in thick, transparent glass is bright, beautiful, and adorned with a silver-tone decoration resernbling the dial of a men’s watch that enhances the lovely pale mauve-grey shade of the perfume. The heavy, massive silver-tone top features a twisted Charriol steel cable that brings a very glamorous, commanding appearance to the bottle. The bright white box is embossed with a tone-on-tone image of the famous cable surrounding the Charriol logo and a round watch dial with a silver-tone honeycomb texture. 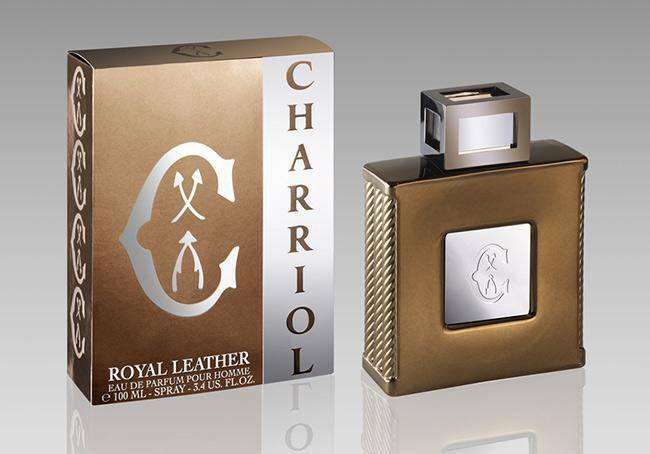 In the great Charriol tradition, the bottle’s style and presence bring it irresistible elegance and masculinity. 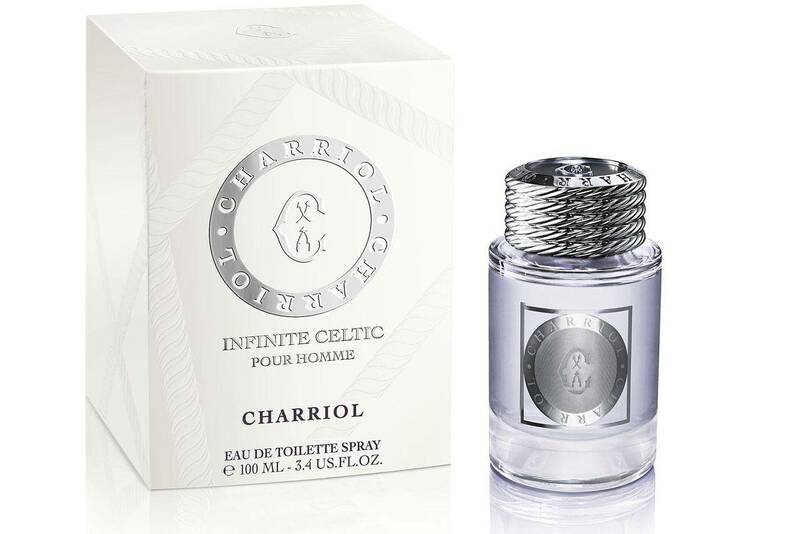 Eau de Toilette Pour Homme INFINITE CELTIC 100 ml, 50 ml.